Bring your family, to our family. of Dr. Curtis L. Kaiser! 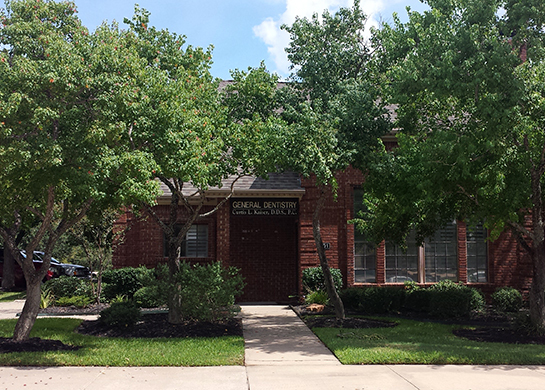 Dr. Curtis L. Kaiser is a leading dental care provider in College Station, Texas. 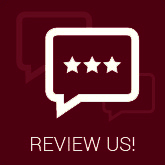 We are committed to giving our patients the highest standard of quality dental care and education in a very compassionate and efficient manner. We strive to provide this service in a caring and enjoyable atmosphere. Dr. Kaiser is highly skilled in several areas of dentistry, including preventative and restorative care, endodontics, and periodontal therapy. We provide the latest in cosmetic dentistry, such as porcelain veneers, inlays, onlays, and dental implants. Using CEREC technology, we can create ceramic restorations in one visit. We utilize digital X-rays, intraoral cameras and other innovative technology for more accurate diagnoses and efficient treatment. Thank you for visiting the website of Dr. Curtis L. Kaiser! We’re always accepting new patients. Please contact us if you have any questions.